Lot of folks gathered for Marathon Monday screenings of the Hobbit Trilogy today, but there are still a ton of Line Party events happening tomorrow (or later, in some locations). So find your Fellowship, because an epic journey is always better in good company. Use this as an opportunity to connect with other Ringers in your local area – because you know you’re going to need company when you go back for a second, third, or thirty-third viewing. It’s local events like these that lead to the formation of lasting groups, events, and friendships. 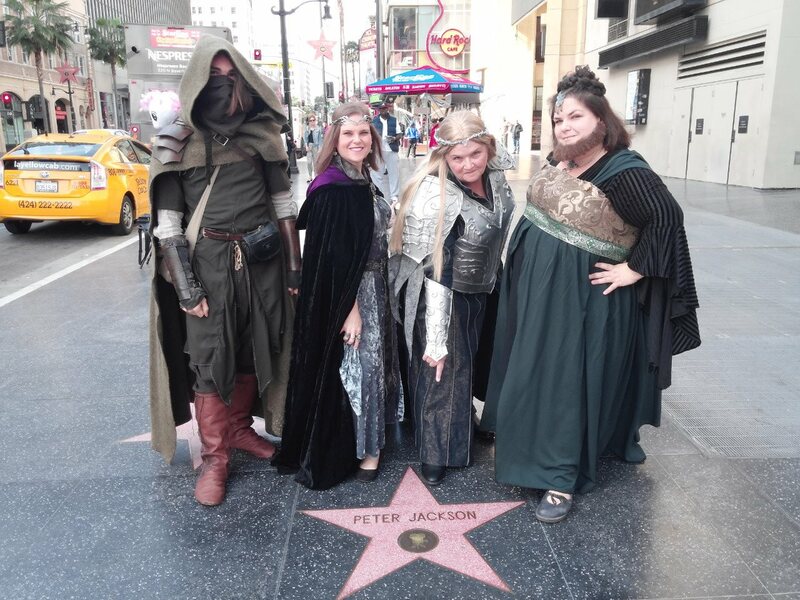 The Tolkien Forever group has been gathering in Los Angeles for more than 13 years for viewings, Hall of Fire parties, and the annual Tolkien Birthday toast. 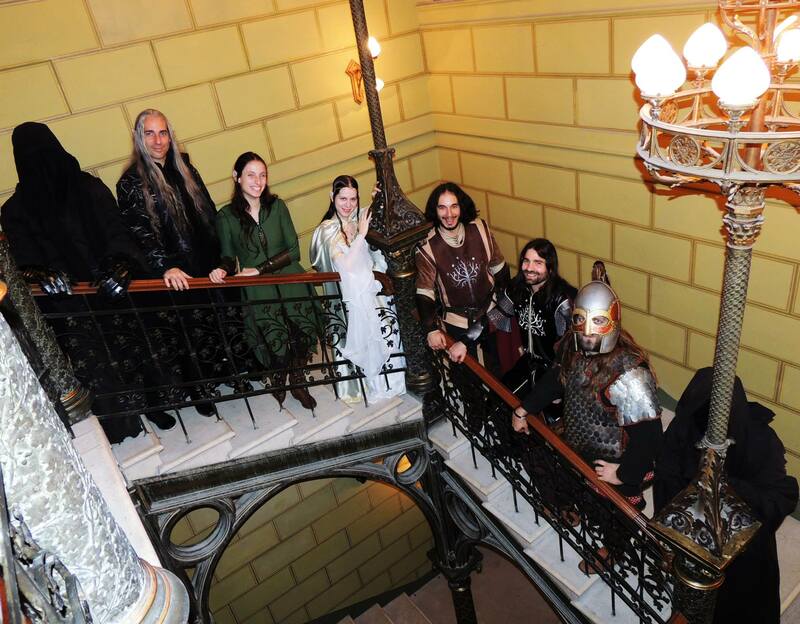 On the other side of the globe, Gyűrűk Ura Cosplay Club has been sharing their amazing costuming talents in Budapest, Hungary. 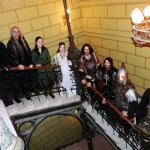 For the opening of The Battle of the Five Armies, with the Hungarian Tolkien Society, they are staging a week-long costume exhibition and immersive Middle-earth experience at the Corvin cinema. All week, they’ll be sharing their costumes, teaching Dwarvish language lessons, fencing, hosting trivia contests, and more. 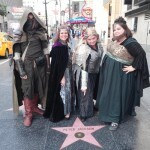 These are fans that know how to get their Fellowship on! TheOneRing.net started with a small group of fans banding together, and thanks to the internet, we can all get our Tolkien geek on together. But sharing our stories online is only the beginning. If you can, be a part of the One Last Party in February, and celebrate the journey we’ve all been on together. But don’t let the end of these films be the end of the line for your fandom!